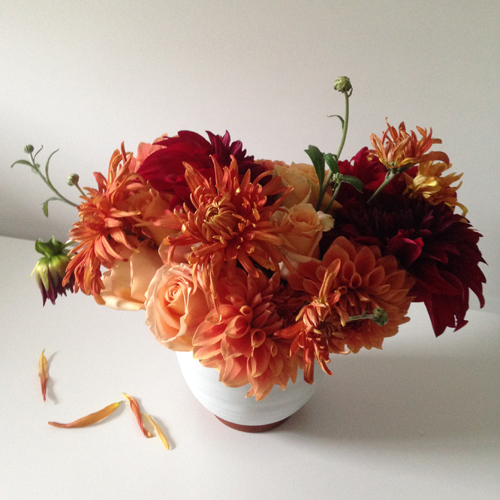 July Floral strives to celebrate beauty. 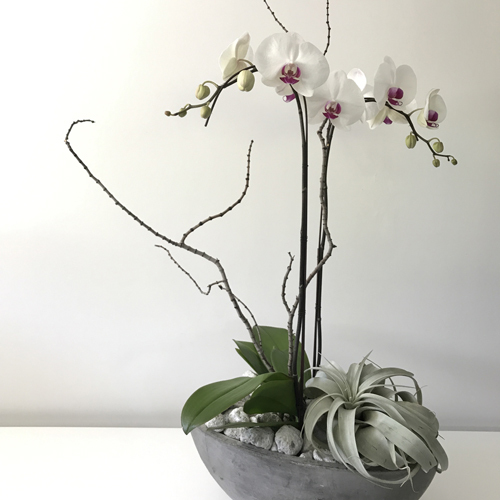 We are a floral studio that provides delivery throughout Seattle and offers ongoing, custom botanical services for homes and businesses. The SHOP section has fresh floral and plant offerings available to send, with a number of styles & price points to choose from. Classes are taught several times throughout the year to highlight seasonal material. And event floral is created to compliment the occasion, a unique effort one to the next. Please sign-up for our Newsletter to receive the latest updates! And thanks for visiting. For general inquiries, please fill out the form. 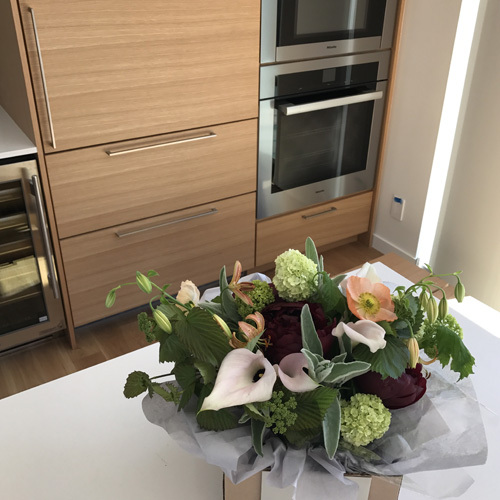 Interested in sending something floral? Please see our SHOP section. Thank you kindly!